road - high way and traffic jam always cannot be separated. Sometimes you are caught inside a typical traffic jam and are compelled to sit inside the car without any thing to do except thinking about lost appointments only. If you become victim of this nuisance in regular basis, you must think of an alternative way of transport. Tow wheels come to your mind naturally, because you can steer through the intense traffic in your vehicle and choose many alternatives routes to reach the destination. as a user (bikers) Before we will purchase a two wheeler for you, we must need to know their vihicles types. this two wheelers to give you a first hand knowledge of the instruments of transport. 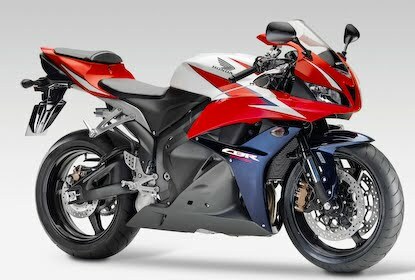 Sports Bikes are the most common among the young generation due to their stylish look, aerodynamic structure and above all the heavy duty engine power for speed. Manufacturers are mainly from Japan and they are Suzuki, Honda, Yamaha, Kawasaki, while the other big names are Ducati from Italy and Triumph from Britain. 2th two-wheeler is a scooter scootermatic (tend to women vehicle / girl motorcycle) .that Two brand names flooded the market in 1990s and earned unquestionable reputation and they were Vespa and Lambretta alias SCOOTER. The acceptance was due to its minimum running cost. 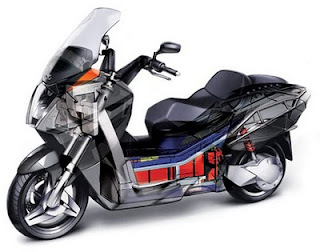 Newer versions from Japanese companies and the motor Italian Piaggio took advantage of this explosion in the market. Scooters run with small engines and are economical both in running cost and insurance cover. cover the engine. make the best choice for need and waist. to ride a motor cycle for live.